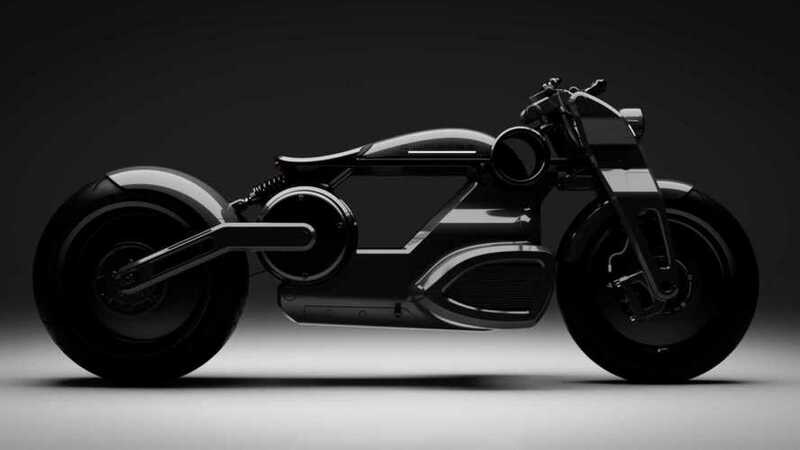 Crowdfunding is the new thing for everything, these days–even motorcycles. 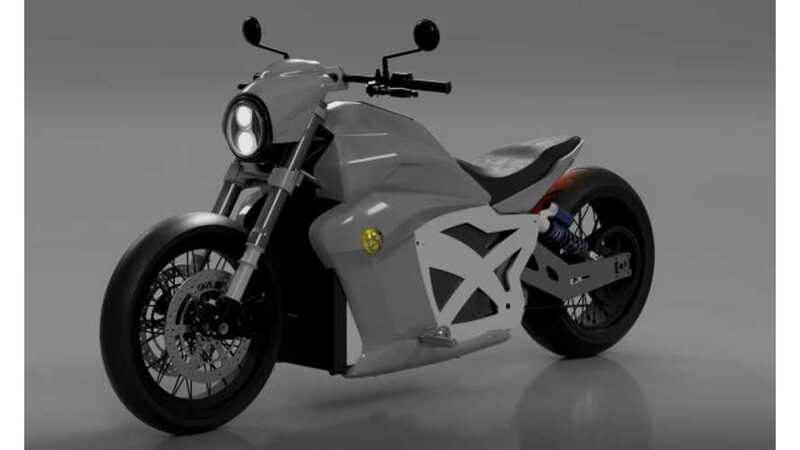 Arc, a British startup, is using crowdfunding to get its electric motorcycle into production. 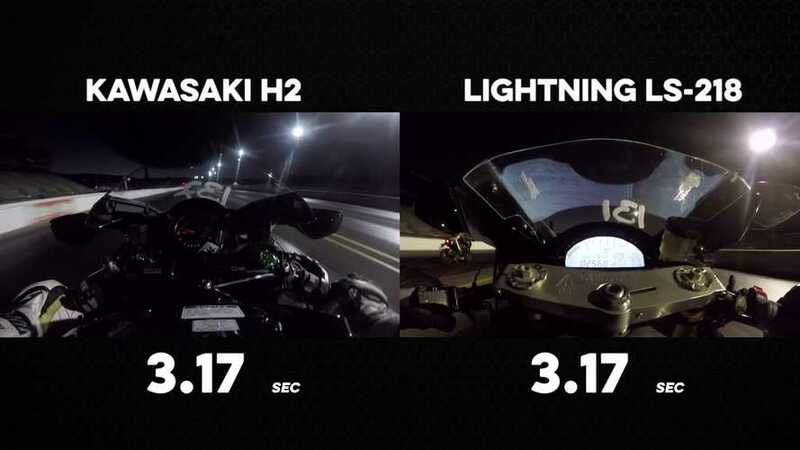 With cameras mounted to face the dashboards, we get to be in the riders’ seat as the two speed demons go face to face on the quarter mile in an epic drag race. 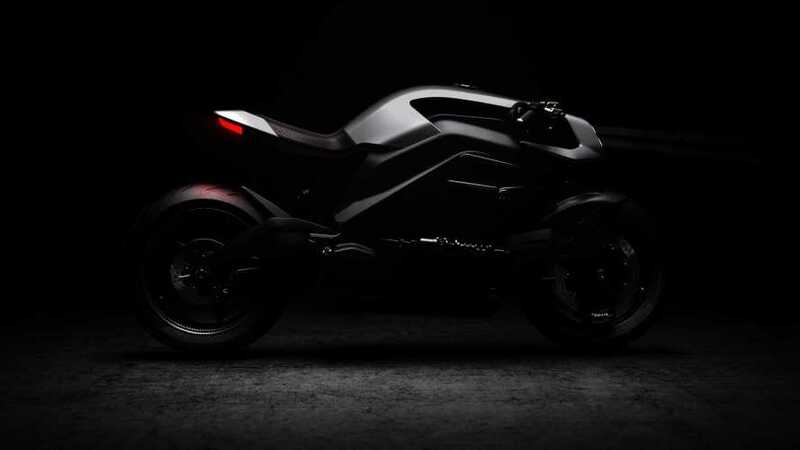 The Zero we saw was actually a pre-production model, which had been shipped from European Union type approval testing in the Netherlands two days before. 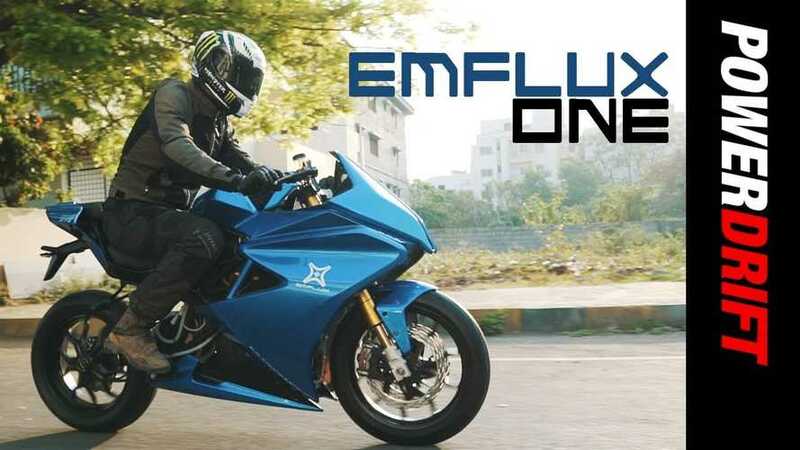 The latest in the Electric Motorcycle Revolution comes to us in the form of the Emflux One, an electric sport bike concept out of a small startup in India. See video of it here. 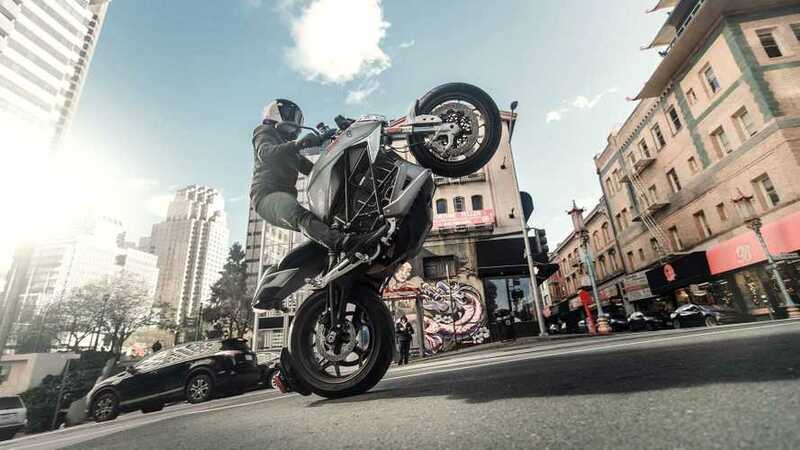 In fact, on April 4 a press release went out to the effect that Yamaha, Suzuki, Kawasaki, and Honda will team up to work on a battery swapping technology. 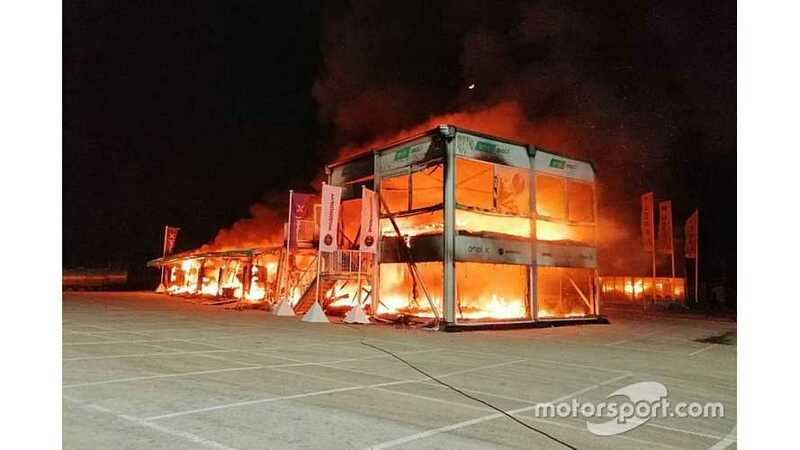 Formula E CEO Alejandro Agag says he has offered support to the organizers of the MotoE championship after a pre-season fire. 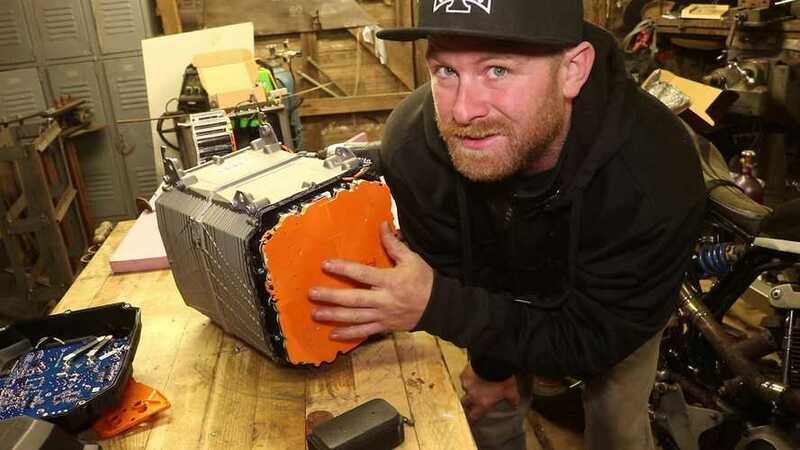 This video features the talented motocross rider Josh Hill demonstrating the limits of an electric bike. It's a must watch. Evoke’s new low-slung cruiser is faster and more powerful than their original model, and uses an entirely new and proprietary drive train. 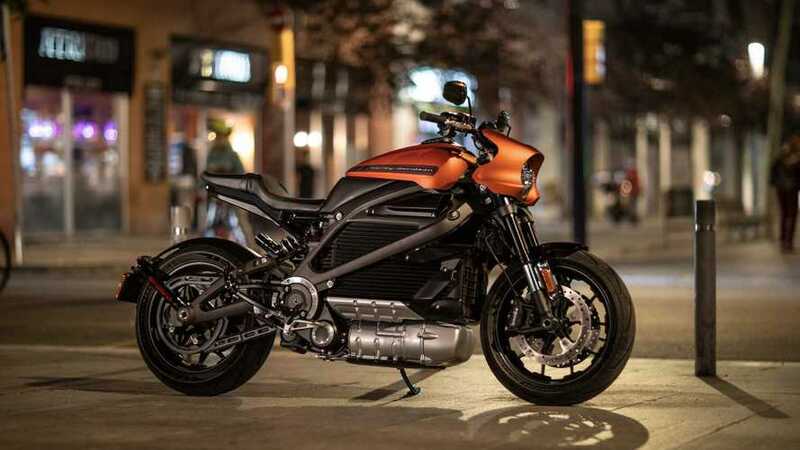 While Curtiss doesn’t reveal any details regarding the battery and electric motor that power the Zeus, it however proudly boasts its estimated 280-mile range. The beauty of a silent, electric motorcycle is that it leaves a blank canvas of sound to be painted with your own colors. This is at least what Harley-Davidson believes in. 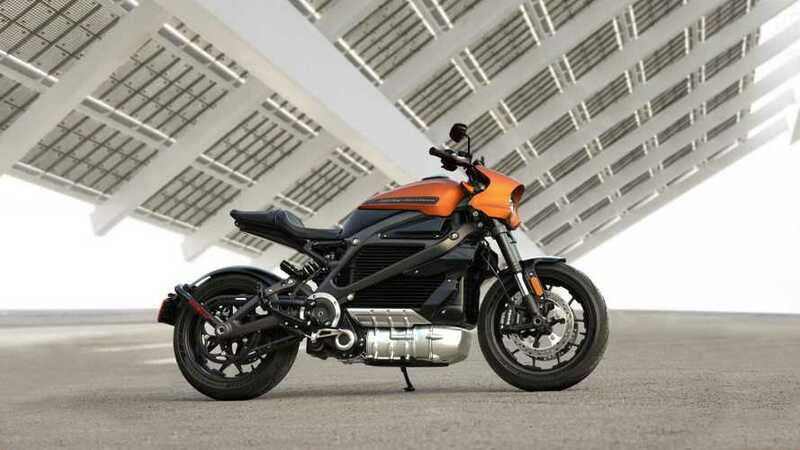 Harley has been busy installing Electric Vehicle charging stations at its dealerships. The LiveWire sports an SAE Combo CCS charging connector. 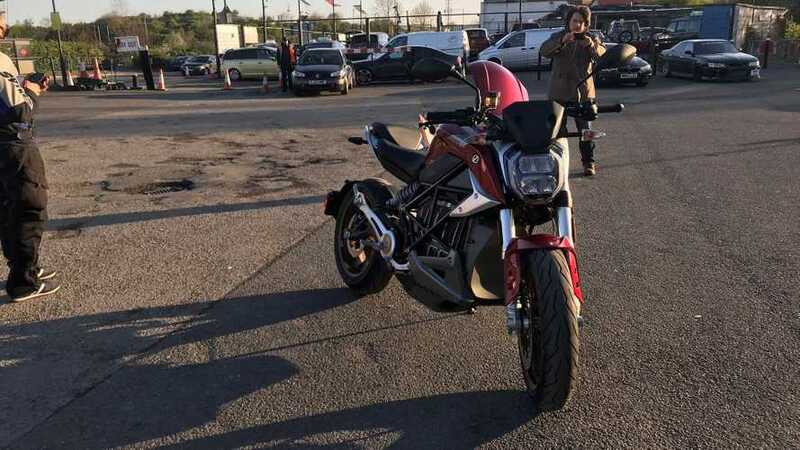 If you want to see this eclectic array of electric bikes, the exhibition opens on April 8th this year and runs until November 2019. Tickets cost $16. 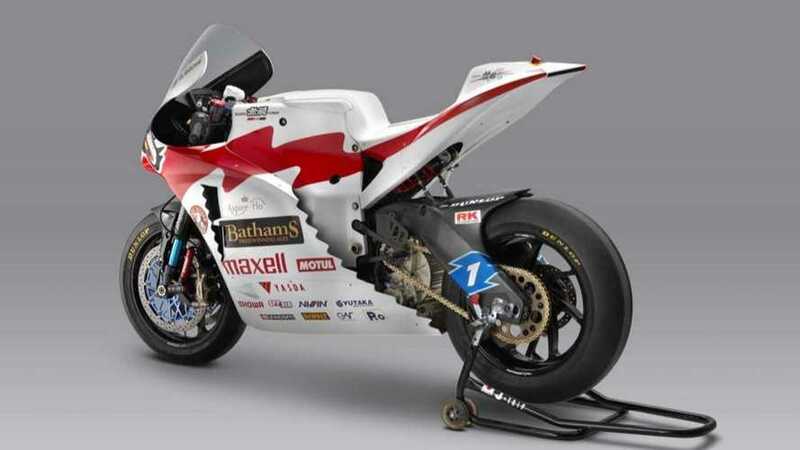 The Mugen Shinden Hachi was unveiled at the Tokyo Motorcycle Show this past weekend. 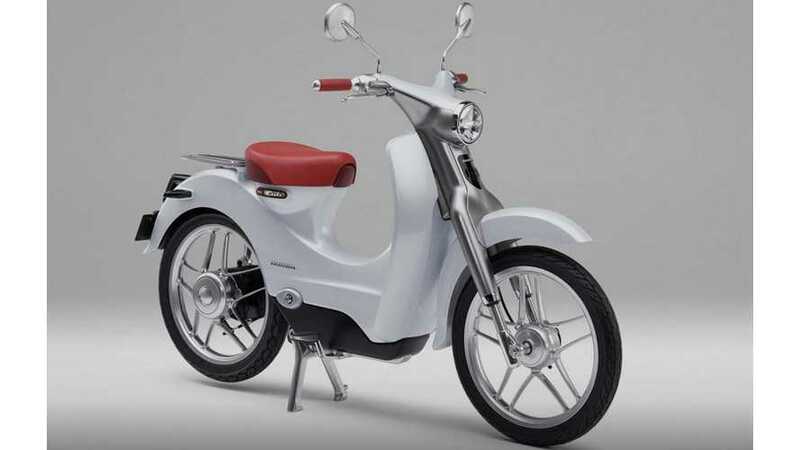 It is the eighth iteration of the bike, and Hachi is Japanese for eight. 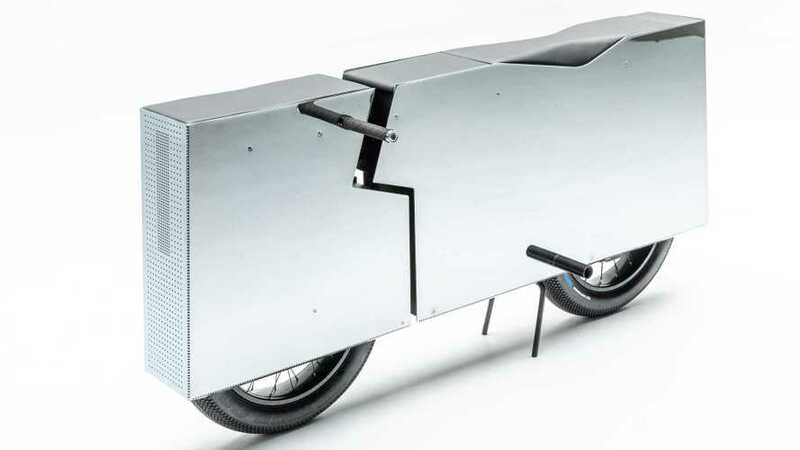 When it comes to electric bikes, though, all that knowledge feels a little unnervingly obsolete. An internal combustion engine is not an electric motor, and a gas tank is not a battery.